This contest has ended. 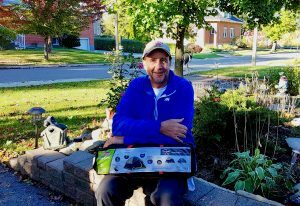 Jeff McColl from Milton, Ontario is the contest winner. Scroll down to see more details. Hope everyone is having a great summer. 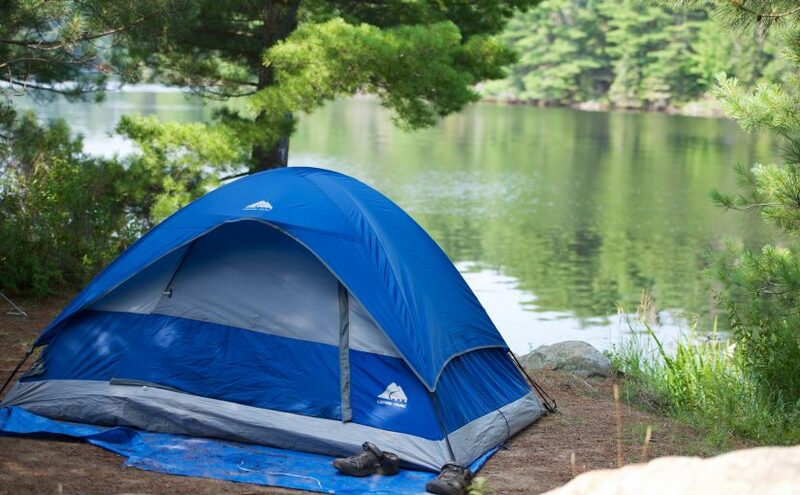 We recently launched a Q&A forum in our site that aims to help fellow campers and Ontario outdoor enthusiasts by providing an online platform to ask questions and get answers. 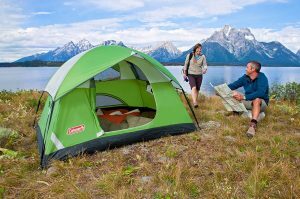 Participate in our Q&A forum and get a chance to win a Coleman Sundome 2 Person Tent. Answer one of our reader’s questions posted in the page. You will be entered into the contest. The lucky winner is Jeff McColl from Milton, ON. 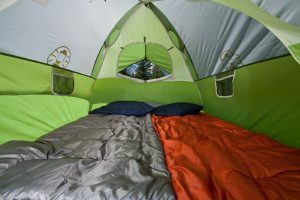 Jeff is a great outdoor and camping enthusiast. Congratulations Jeff!